This webpage is dedicated to the Harlem Renaissance Poetry Project! On this site, you'll find biographical information about Harlem Renaissance poets that our project team finds interesting and influential, as well as poems written by these poets during this important time period in African American history! This project was developed for the Digital Humanities Coding and Digital Archives class at the University of Pittsburgh at Greensburg. During the Harlem Renaissance, a time of cultural revolution in African American history, how did black poets write, both individually and collectively? What do their writing styles tell us about the new freedom that the Harlem Renaissance gave to African American writers, as well as the African American community as a whole? Punctuation ~ Which puncuation marks are used most often among these poets? 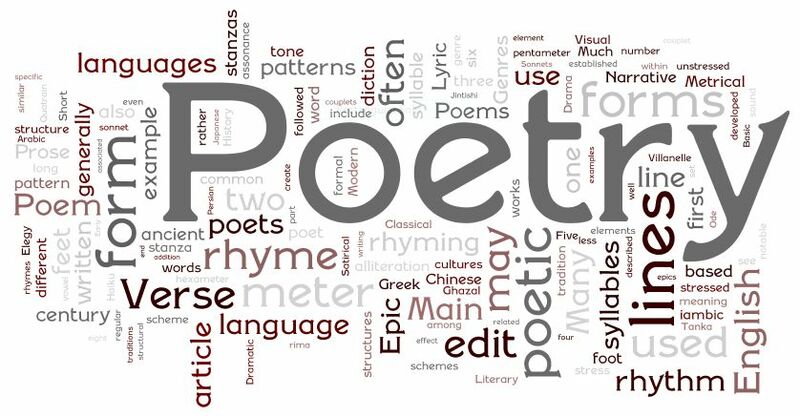 Figurative Language ~ Does the poet use any figurative language? If so, what forms of figurative language are most common? We hope that, by looking at a cluster of individual poems by Harlem Renaissance poets, we can generalize our findings and discover patterns and trends for this time period. The project team has stayed connected and up-to-date with each other's work by maintaining a GitHub repository dedicated to the project. Visit our repository to leave us comments, thoughts, and suggestions.